The efficient classification of the pulverization zone allows to provide the fine particles of narrow particle size distribution. The particle size can be adjusted from the nano class to a few dozen micron. Pulverization is highly efficient, as the process returns the coarse powder into the grinding nozzle, which re-accelerates in the flow. The every part of the pulverization zone is made of ceramic(standard specification). 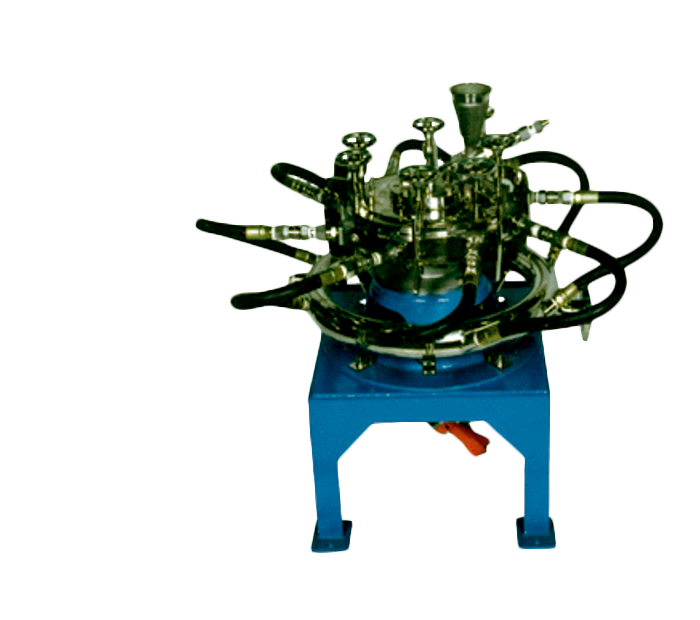 Capable to pulverize the material powder of a low melting point. No contamination occurs during pulverization. Maintenance and inspection are easy, as there is no moving part.